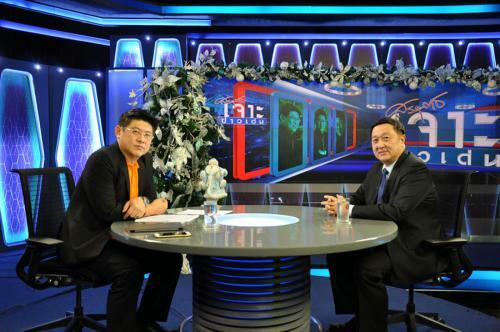 Mr. Prasong Puntanet, the director general of the Revenue Department, gave an interview to ?? 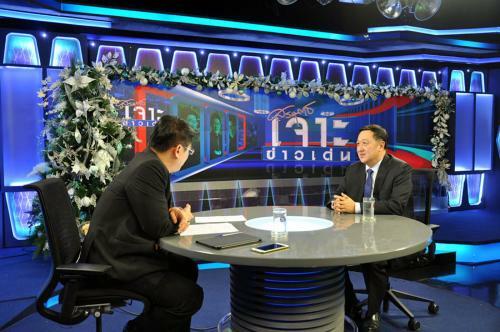 ?Rueng Den Yen Nee? 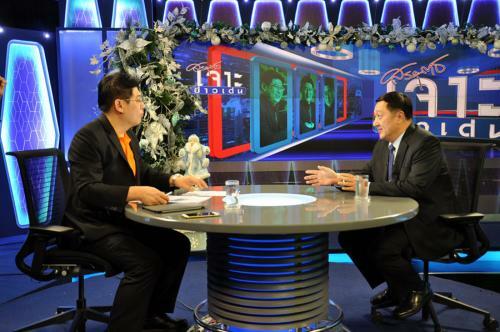 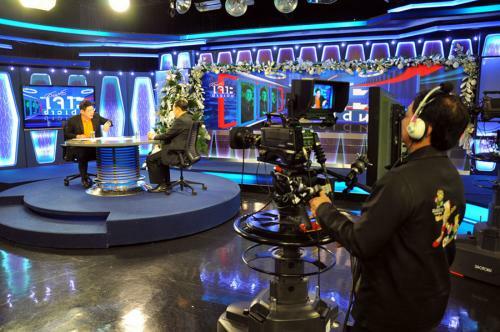 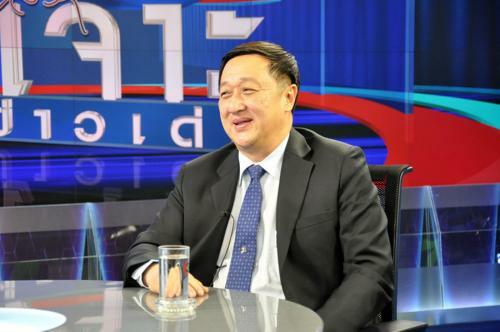 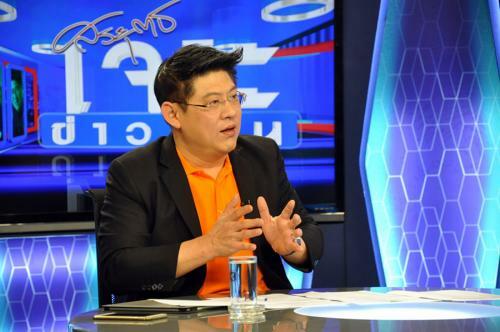 ?� TV Show via Channel 3 HD, hosted by Mr. Sorayuth Sutatsanajinda, focusing on Tax Measure as a New Year Gift for people under the government policy, at Station, Channel 3, Rama IV Road, December 25 2015.